Want to spend a few days somewhere else? 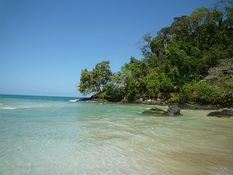 These trips are especially great to add-on before or after your Puerto Viejo stays as they'll generally pick you up in Puerto Viejo, let you enjoy a few days in the selected destination with transport, hotels and tours all taken care of, and then bring you on to your next destination (or switch up the order to end in Puerto Viejo of course). 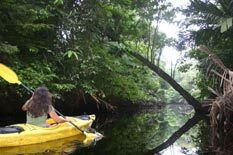 Areas that make a great combo trip with Puerto Viejo are Bocas del Toro just across the border in Panama, the Arenal and Monteverde areas with their many attractions, Tortuguero National Park to see the "other" Caribbean. 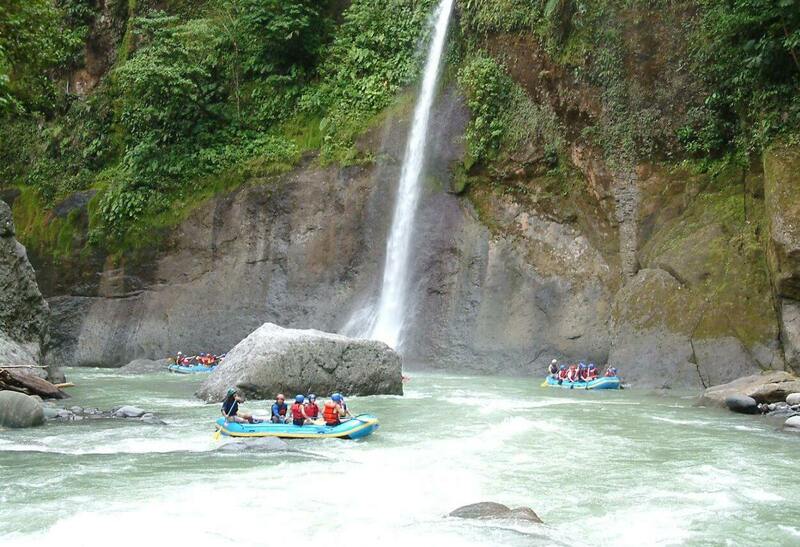 We also have some multiday adventures on the Pacuare River combining whitewater rafting with hiking and nature. 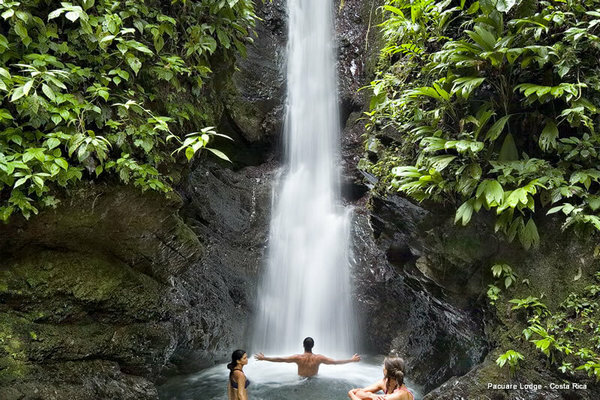 These are not group tours but itineraries put together by our travel partner, Gecko Trail Costa Rica. They can generally add days, change locations and change hotels and activities to make it the perfect trip for you. 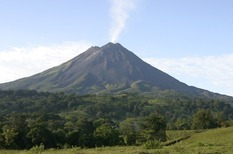 Hike to a waterfall, learn about the most recent volcanic eruption or go horseback riding with a 2 or 3 night package to Arenal Volcano! Relax in the hot springs nearby after a full day of adventures. There are numerous other fun activities as well. 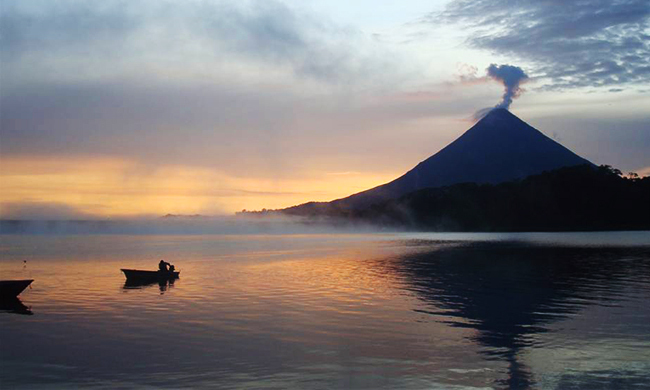 You can add nights in the tiny, lush town of Monteverde to your package complete with a boat ride across Lake Arenal to reach Monteverde. 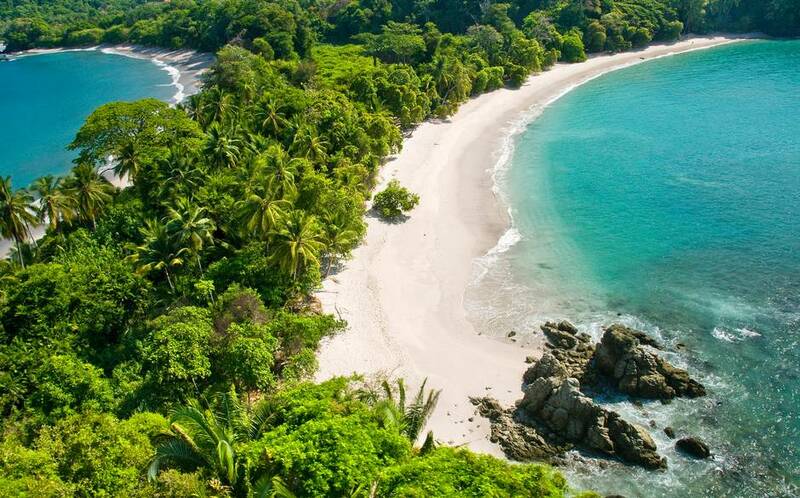 Manuel Antonio es una de las joyas de la Costa Pacífica y es parte de muchos paquetes completos de Costa Rica que enontrará en la página de paquetes de Costa Rica. 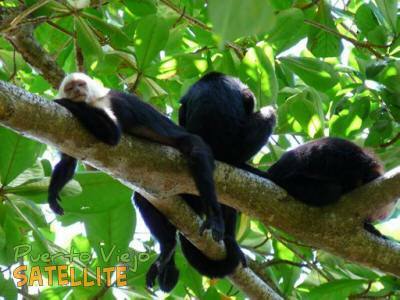 The Costa Rica packages page is where you should go if you want your entire trip planned for you by a Costa Rica expert including your stay in Puerto Viejo and any of the other highlights of Costa Rica that you'd like included. 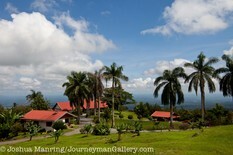 Check our tour overview page if you're looking for tours and activities while you're in the South Caribbean. 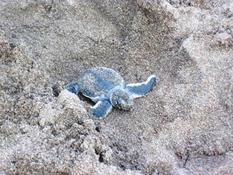 Wow, Tortuguero was amazing--definitely recommended. We saw 3 types of monkeys (white faced, howler, and spider), a cayman (smaller version of a croc), TONS of birds, a river otter, a sloth and a green turtle laying her eggs. Book your hotel ahead though as the place we found wasn't so clean although it was all we could find available. 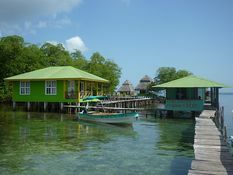 Have most people been happy with this trip, ie the hotel and catamaran?